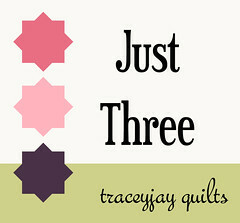 I love Traceyjay for starting Just Three! It is so good at keeping me on track. Things have been so busy (and they're only going to get busier) but it really helps to see my Just 3 list tacked on my bulletin board. 1. Quilt and bind my Ghastly quilt. I'm so obsessed with the Ghastlies!!! 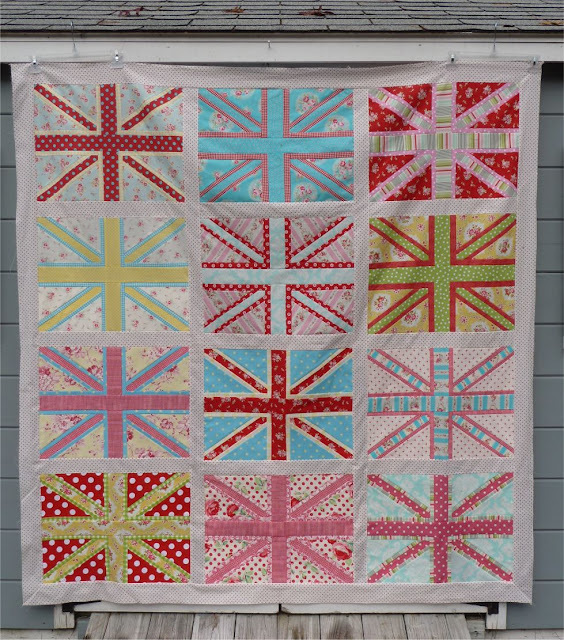 I entered Cracking Up in the Blogger's Quilt Festival. It's #455 if you want to vote for me:-) Definitely stop by and check out all the amazing quilts there! 2. Make that Kindle Kozy. Finally, my Kindle won't be naked any longer;-) I love books but the Kindle has the advantage of being small and lightweight enough to carry around in my purse. However, my pretty, pink leather case was getting scratched up that way. I think I'll be making more of these as holiday gifts so watch for a tutorial coming soon. I did but since I promised never to speak of them again I thought I'd share my Victory Garden quilt which I also managed to finish (the top at least). Words cannot describe how much I am loving this quilt!!! 1. Quilt my Victory Garden quilt. Probably the biggest stretch but I committed to finishing in by Christmas. 2. 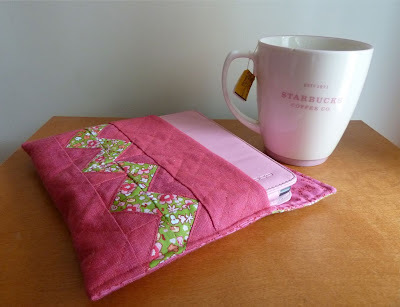 Finish up my entry for the Tula Pink Sew Along at Sew Sweetness. Deadline is 11/12. 3. Make a Pincushion for the BMQG Swap by November 17th. Your Victory Garden quilt is looking awesome. Love the kindle kozy too. I am loving it too! SO Gorgeous! The Victory Garden quilt is beautiful. I love the colors.